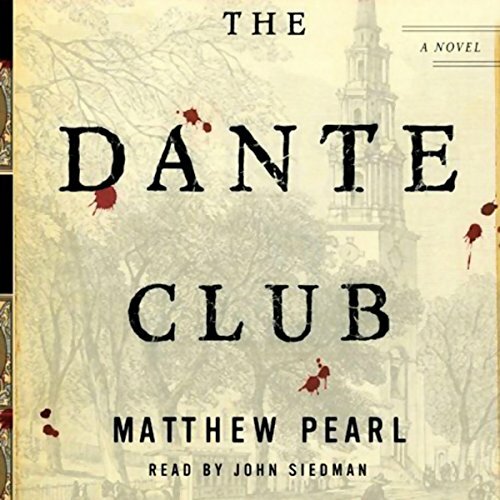 Showing results by author "Matthew Pearl"
In 1865 Boston, the members of the Dante Club, poets and Harvard professors Henry Wadsworth Longfellow, Dr. Oliver Wendell Holmes, and James Russell Lowell, along with publisher J. T. Fields, are finishing America's first translation of The Divine Comedy and preparing to unveil Dante's remarkable visions to the New World. A golden age of publishing on the verge of collapse. For a hundred years, loose copyright laws and a hungry reading public created a unique opportunity: Books could be published without an author's permission with extraordinary ease. Authors gained fame but suffered financially - Charles Dickens, Mark Twain, Robert Louis Stevenson, to name a few - but publishers reaped enormous profits while readers got their books on the cheap. WOW! This book is great! 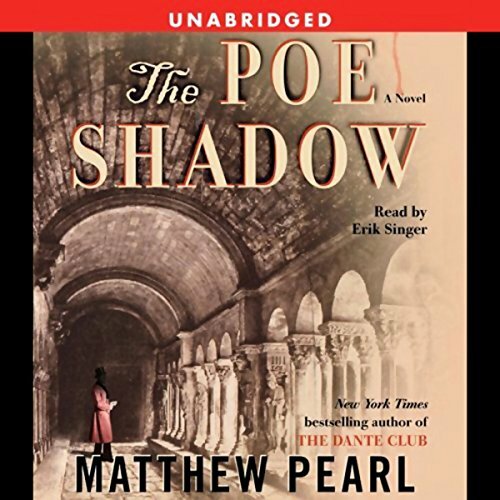 Memories, fears, the fog of nightmares... Five years after a series of Dante-inspired killings stunned Boston, a politician is found in a London park with his neck crushed by an enormous stone device etched with a verse from the Divine Comedy. 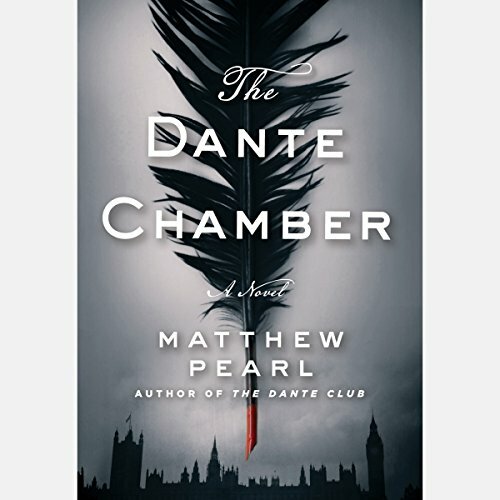 When other shocking deaths erupt across the city, all in the style of the penances Dante memorialized in Purgatory, poet Christina Rossetti fears her missing brother, the artist and writer Dante Gabriel Rossetti, will be the next victim. Baltimore, 1849. The body of Edgar Allan Poe has been buried in an unmarked grave. 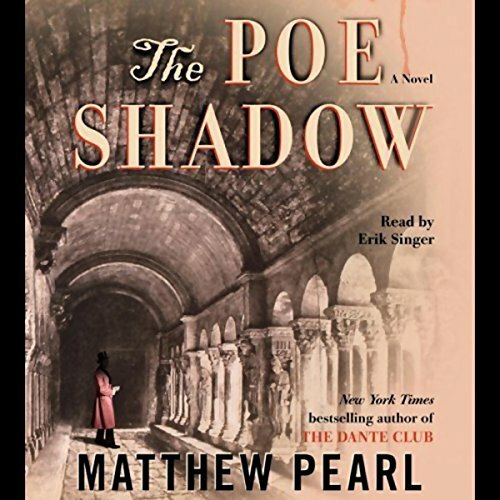 Everyone seems to accept the conclusion that Poe was a second-rate writer who met a disgraceful end, except for a young Baltimore lawyer named Quentin Clark, an ardent admirer who puts his own career and reputation at risk in a crusade to salvage Poe's. In the annals of American firefighting, the early 1800s were a dark time. Volunteer fire companies operated less as public servants and more as rival gangs: defying city regulations, extorting money from victims, sabotaging other companies to put out fires first, or letting them burn out of pure spite. 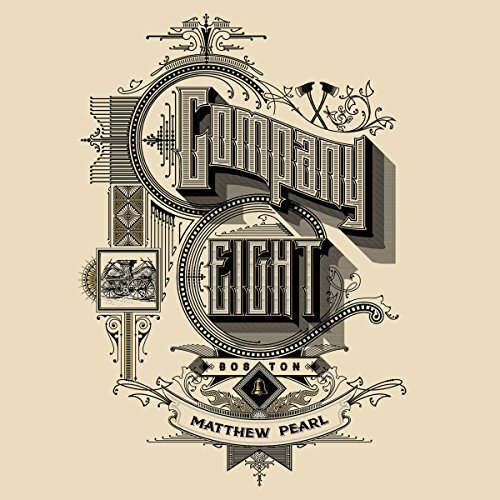 Willard Sears, a Boston builder and abolitionist, set out to change all that with a vision for a fire company that would bring professionalism to a field laced with corruption and violence. 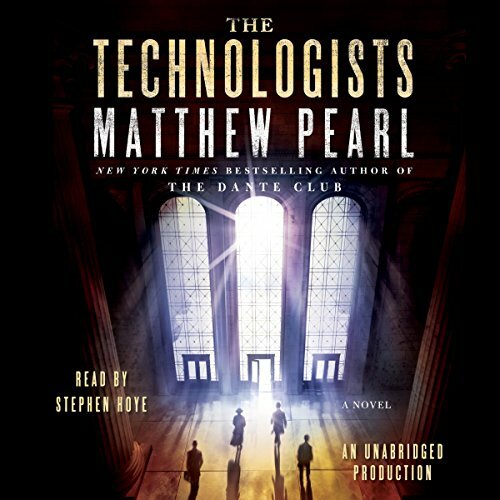 The Civil War may be over but a new war has begun, one between the past and the present, tradition and technology. On a former marshy wasteland, the daring Massachusetts Institute of Technology is rising, its mission to harness science for the benefit of all and to open the doors of opportunity to everyone of merit. But in Boston Harbor a fiery cataclysm throws commerce into chaos, as ships’ instruments spin inexplicably out of control. Soon after, another mysterious catastrophe devastates the heart of the city. 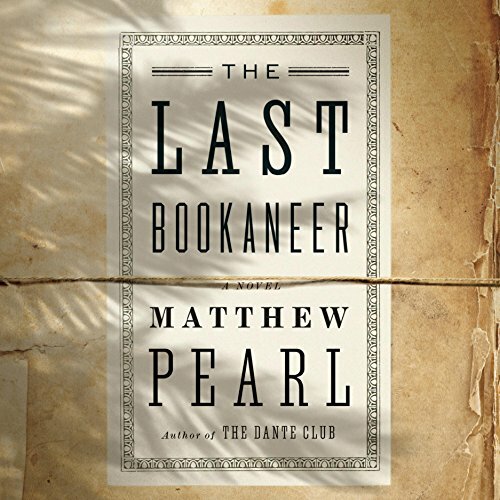 In his most enthralling novel yet, the critically acclaimed author Matthew Pearl reopens one of literary history's greatest mysteries. 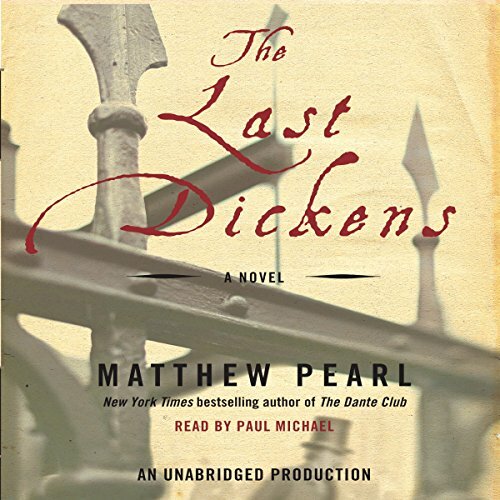 The Last Dickens is a tale filled with the dazzling twists and turns, the unerring period details, and the meticulous research that thrilled readers of the best sellers The Dante Club and The Poe Shadow. 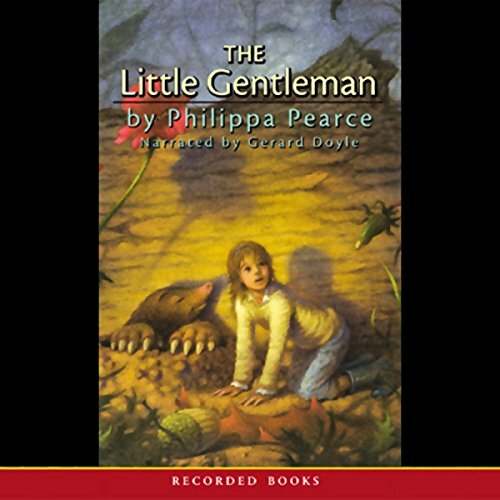 One day old Mr. Franklin asks Bet to go out to the field and read aloud from a book about earthworms. Why? Who is listening? Soon, Bet becomes the most trusted friend of her listener, who turns out to be a bewitched mole. 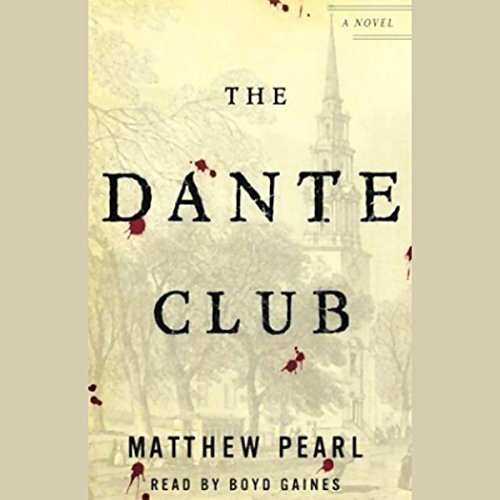 A man convicted of murdering his wife finds an unlikely champion in this short story by the best-selling author of The Dante Club. Our narrator is a man convicted of first-degree murder with only one person on his side: Ginnifer. After seeing him on TV and becoming obsessed with the case, Ginnifer devotes herself to overturning his sentence. 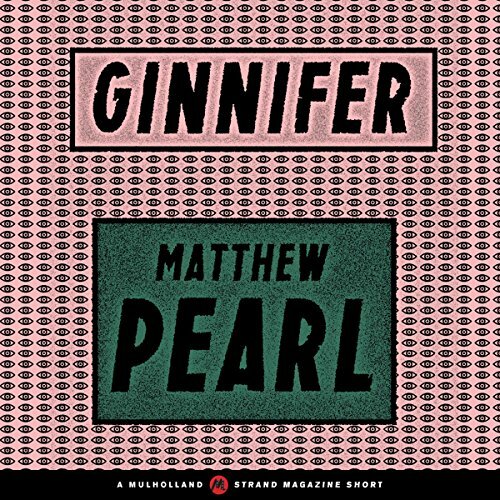 Eventually Ginnifer's friendship turns into something more - but the closer they become, the more the relationship turns into a prison of its own.